The strategies you use to help them will make the difference in working with a great buyer and making a mistake. When the market is very hot, a good strategy might be to set a specific timeframe during which the home will be available for showings and at the end of which you will accept and present offers. 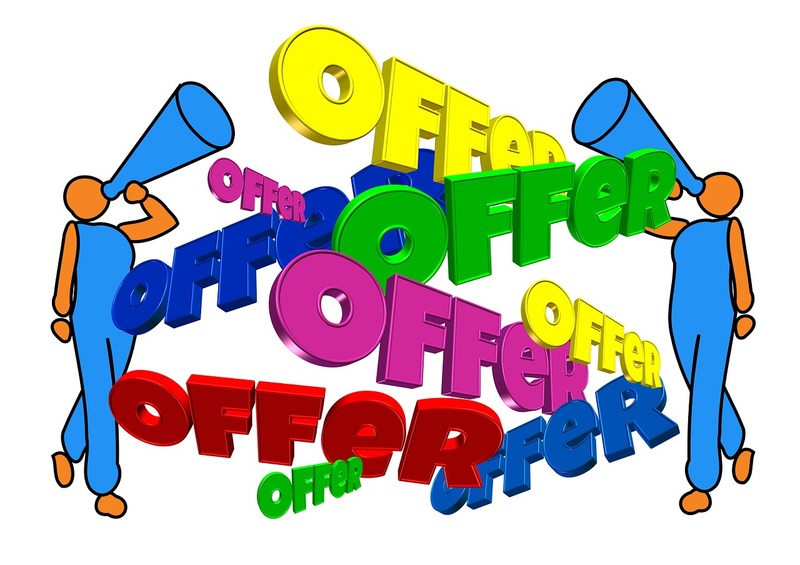 When you receive multiple offers, you might not want to limit how high the offer price could go. In this case, rather than counter with a set sales price, request each buyer to resubmit with their highest and best offer. This might result in a higher sales price than you thought. There is no reason why each counter offer must be the same as the others. Consider how to improve each offer individually, including better terms and sales price. A hot real estate market is exhilarating, but the fast pace can also cause carelessness as you try to respond in a timely manner. By carefully determining your strategy in advance, you will help your seller make the best possible decision.